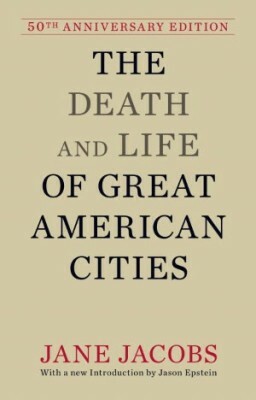 I’m weirdly fascinated by urban planning, so this follow-up to Jacob’s classic The Death and Life of Great American Cities (one of the books that makes me feel like I’m not crazy) is on my must-read list. Many consider this later work by Jacobs to be her crowning achievement as an author and shaper of society. 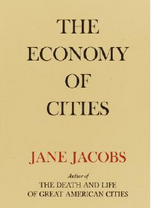 I knew I’d rather walk short distances than drive, and preferred bustling downtowns and first-ring suburbs to the car-dependent exurbs, but I couldn’t put my finger on why until I read Jane Jacobs’ classic. 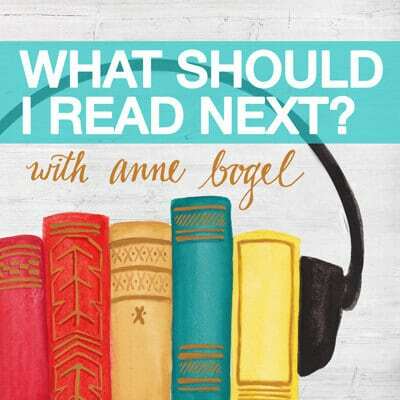 Jacobs helped me understand the nagging feelings I’d always had about the way we structured–or failed to structure–our living spaces here in America.